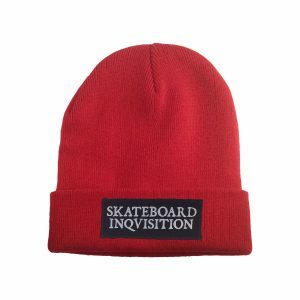 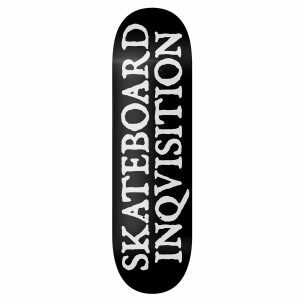 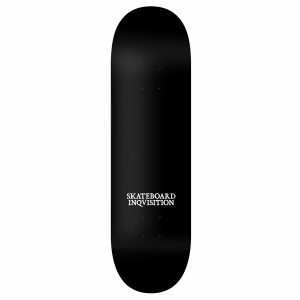 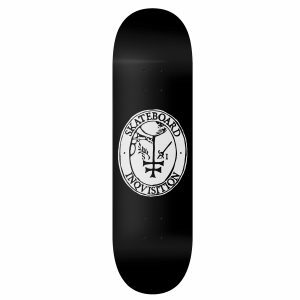 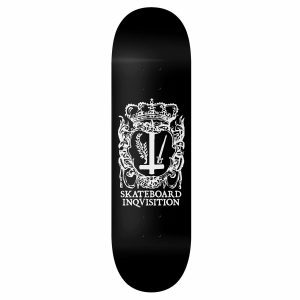 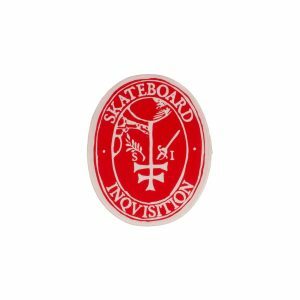 Skateboard Inqvisition Deck 55€ I.V.A incl. 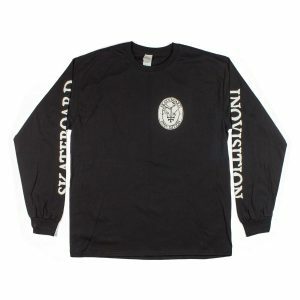 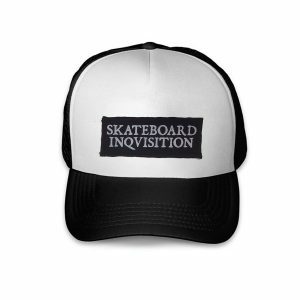 Skateboard Inqvisition Back Saw Long Sleeve 29€ I.V.A incl. 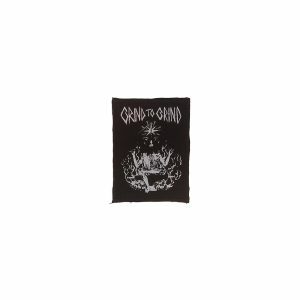 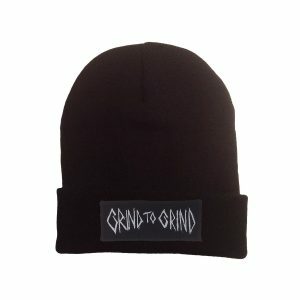 Grind to Grind OG Black Long Sleeve 25€ I.V.A incl.